2016’s slate of original high-profile Civil War entertainment keeps coming fast and furious, with PBS’s Mercy Street starting Sunday. 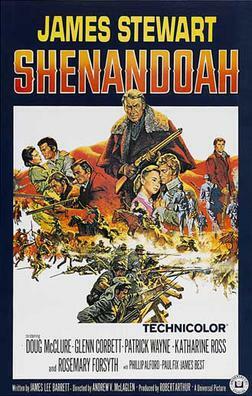 About this time last year, I shared my plan to review Point of Honor on an episode-by-episode basis if Amazon picked it up. Fortunately, that didn’t happen (although, in all honesty, writing more reviews would have been fun given how terrible it was), but Mercy Street is a different animal. PBS is running the series in 6 parts over 6 weeks. I think reviewing each episode separately is a little much for all of us (I might rip off the AV Club a lot here, but I don’t have to copy everything they do), so the plan is to review the first episode, then do the next four in pairs, with a wrap-up for the finale. I had high hopes for the series months ago, but the recent promo press and Twitter comments have made me even more optimistic, so I think it’s worth almost entirely turning the blog over to it until March. As always, I’m very curious to hear your opinions, so feel free to sound off in the comments. 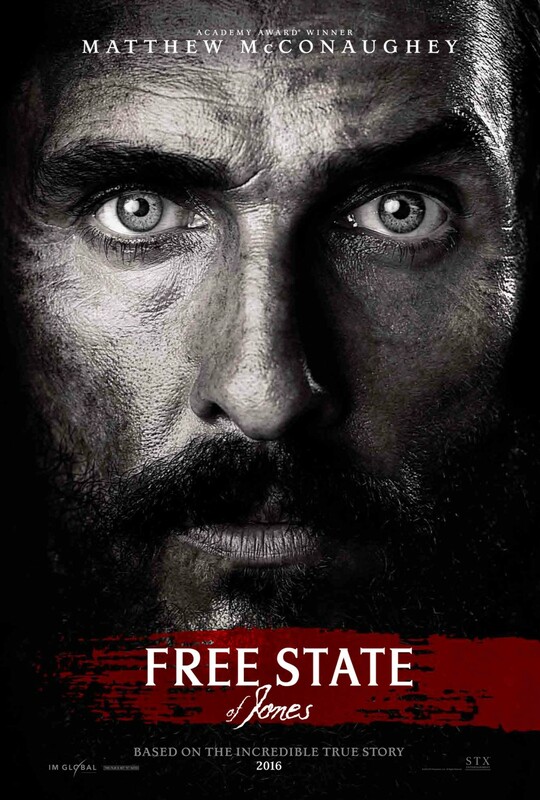 PS – Speaking of 2016’s Civil War entertainment, we got our first trailer for The Free State of Jones last week. I’m sure most of you have already seen it but, as with Mercy Street, my expectations for this movie just keep getting higher.